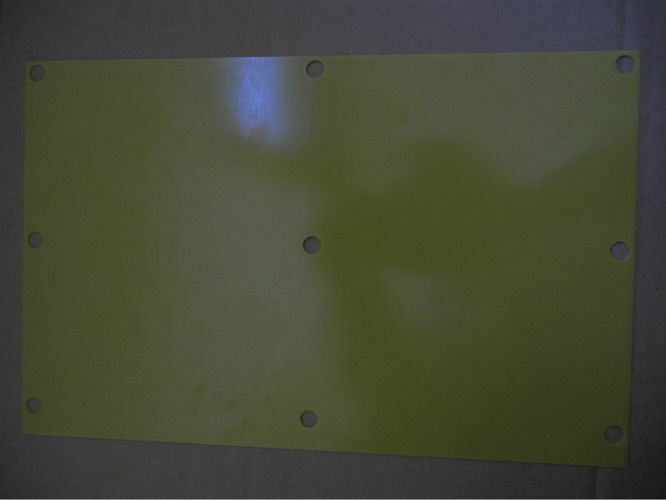 Yellow insulation board A degree of resistance temperature resistant epoxy plate. supply with large length without overlapping. Materials without rehearsals, easy to process, plank allowed to cross. 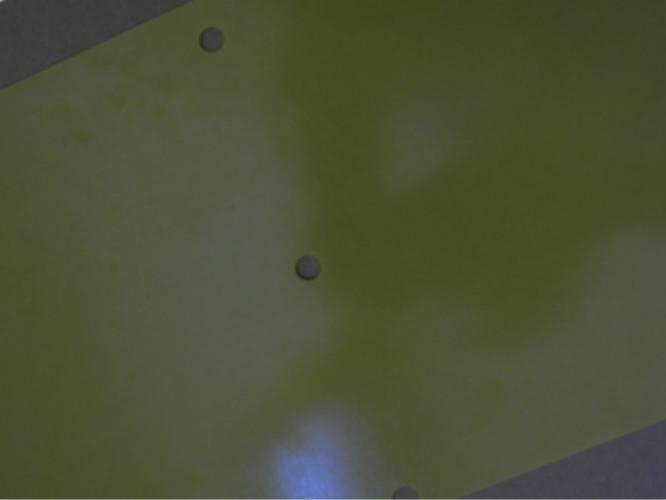 Corrosion of acid, alkali, salt and atmospheric environment, not regular maintenance. 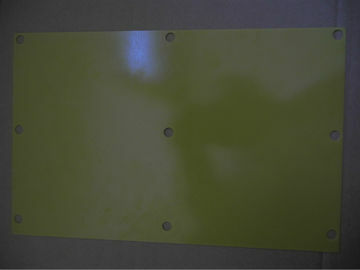 corrosion resistance, shock resistance, good impact resistance and other properties. cloth, high utilization efficiency of strength, convenient construction. 1. The job is light, easy to use.